It is undoubtful that Nepal is rich in art, culture, traditional values, warm hospitality and very own distinct history. Many rulers came into existence and left their enormous contribution that enriched the fact of priding oneself being Nepalese. 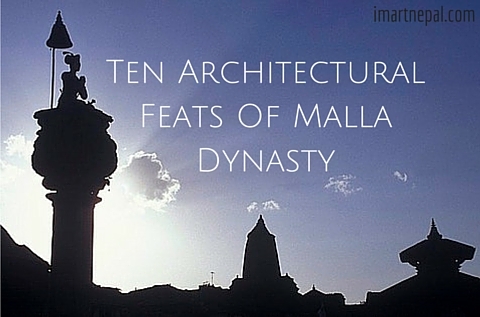 Among them, one of the proficient dynasties that mastered in different sectors including trade, commerce, and the architectural value is unquestionably Malla Reign. Malla dynasty that remained in existence about six centuries (1200-1769 A.D) after Lichhavi era and prior to Shah dynasty is considered to be the golden era in the history of Nepal. 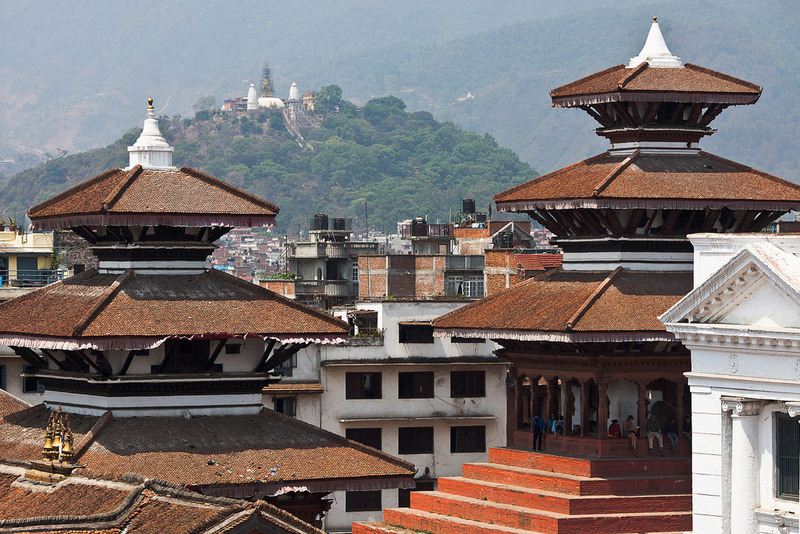 Kathmandu (Nepal) sought great achievements during this reign that includes most prominently in trade, commerce, culture, traditions, architectural monuments, temples and palaces. 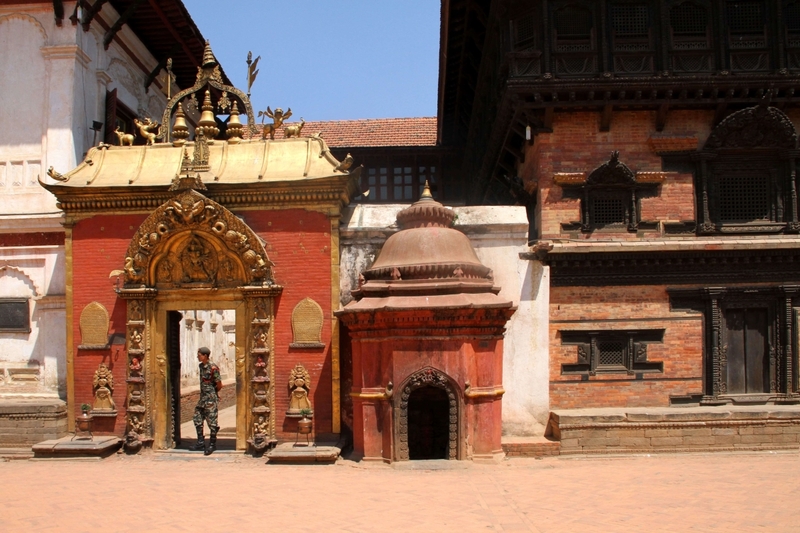 Many such historic monuments were built, it was, therefore, Kathmandu entitled with “The City of Gods” at their period. During Mallas, most of the architectural feats that are in existence to till date which is flourishing the mother country Nepal’s pride internationally were built. All the courtesy goes to the creative Malla Kings who preserved the ancient and traditional Newari cultures and brought the renaissance in architectural sector. 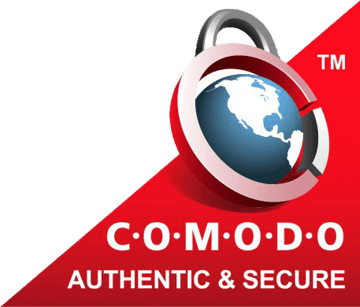 The two major earthquake that hit Nepal in 1933 and 2015 somehow deteriorated most of the Unesco World heritage sites. Despite the fact, some still stand boastfully to boost our history and is still in running the race to rejuvenate them. Here, I have listed the significant architectural feats that add untiring effort in introducing Nepal rich in culture, traditions and architectural monuments which only came out during Mallas. Rani Pokhari which literally means Queen’s Pond in English was built in 1670 A.D is the famous landscape situated at the heart of the Kathmandu sandwiched between Durbar High School and Ghanta Ghar (Clock Tower). It is said that Pratap Malla built this to praise his wife who was completely in devastating grief after their son crushed to death by an elephant. Water in this historic artificial pond is believed to be collected through various holy rivers as per the Hindu religion from Nepal and India as such Gosaikund, Muktinath, Badrinath, Kedarnath to sanctify it. At the middle of the pond, a temple dedicated to Matrikeshwor Mahadev, a form of the Hindu deity Shiva stands out surrounded by four other small temples at every corner- two Bhairav mandir in northwest and northeast, Ganesh mandir in southwest and Mahalaxmi mandir in the southeast. A large stone statue of the elephant where Pratap Malla and his two sons Chakravartendra Malla and Mahipatendra Malla riding is also situated on the southern embankment. Krishna Mandir is the dedicated temple for Krishna, one of the popular deity in Hindu religion which is also considered as the incarnation of Lord Vishnu. It was built by King Siddhi Narasimha Malla in 1637 in Shikhara style which is ideally an Indian architectural style but it is unique in its own style and considered to be the joint fusion of two different styles- aka southern Gupta Shikhara style and open multi-storied Moghul style. Ancient tale depicts that the major reason for its construction came from the dream, where the king saw Krishna and his wife Radha at the King’s palace and ordered him to built the temple at the same spot where it stands today. It has 21 pinnacles underneath of which 3 storied temple stands out. The first floor is dedicated to Lord Krishna that consists of various stone statues of him and his two consorts Radha and Rukmani, second for Lord Shiva and the third one to the Buddha also called Lokeshwor. It is located at the heart of the Patan durbar Square and is usually open for the whole year but during Krishna Janmashtami, this place is crowded with thousands of worshippers and pilgrims locally and internationally. Typically, it is famous for the belief that it was constructed with the single piece of stone and the outstanding artistic carvings on them that recite the part of Mahabharat in Newari. Nyatapola, which means 5 storey temple in Newari (local language in Bhaktapur) is considered to be the tallest temple in Nepal was built in pagoda style by King Bhupatindra Malla in 1702 A.D. and is dedicated to the Goddess Sidhha Laxmi which is considered to be the bloodthirsty violent incarnation of Lord Durga (Parvati). 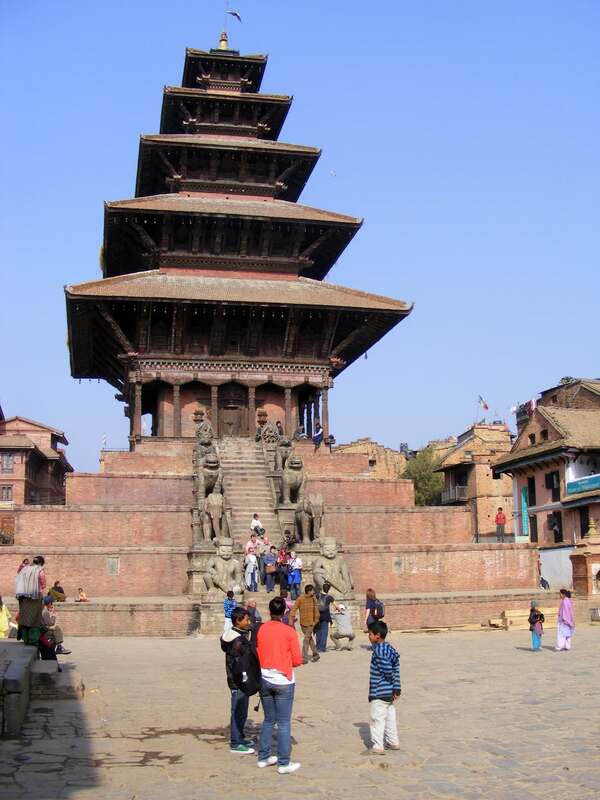 It stands about 30m high and is located at the Taumadhi Tole in Bhaktapur. The strange matter of fact is that it is still standing taller while surviving the two great earthquakes in 1933 and 2015 of the magnitude of 8.3 and 7.8 respectively with only minor destruction. It is often praised for its construction that came along with the lack of knowledge and technologies as such this architectural monument exemplify the extreme workmanship of Nepalese artist at that period. The other astonishing fact is that it was only constructed within very short 5 months of duration. So, this artistically challenging historical monument enrich the cultural and traditional value of the whole nation. In total, there are 5 levels up to the temple. As you climb up, you will see a pair of statues on the either sides, the first level comprises of two brave men of Bhaktapur at that time Jayamal and Patta, next is two elephants, followed by two lions, two griffins and lastly Baghini and Shinghini that means tiger and lion respectively. From its name, this artistic monument comprises of 55 windows. This is popular for the exotic wooden artistic craft and craftsmanship, was built by King Yaksha Malla in 1427 A.D and renovated by King Bhupatindra Malla later in the 17th century. 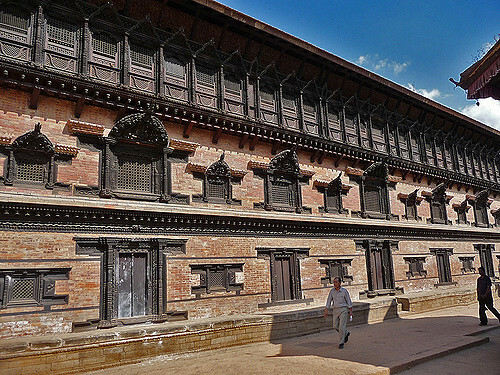 During the ancient period, it was home for then Bhaktapur Royal family. At present, this palace has been converted into National Art Gallery and is home for several arts and artefacts. 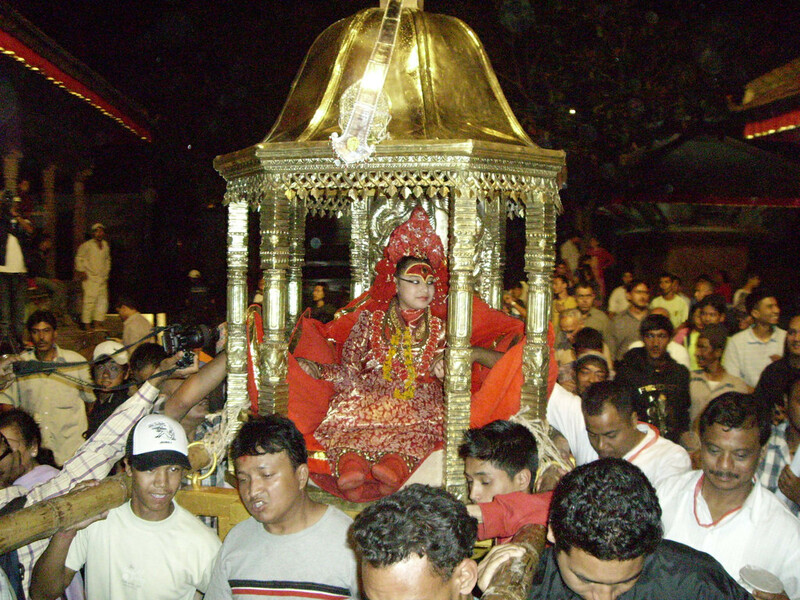 Kasthamandap also known as Maru Sattal in Newari is derived terminology from Sanskrit that literally mean “Wood Covered Shelter”. It was three storied temple, situated at Maru near Basantapur and was the largest pagoda style monument over Kathmandu Valley with the believe that it was constructed from the single tree’s wood. This temple was the dedication for Gorakhnath. 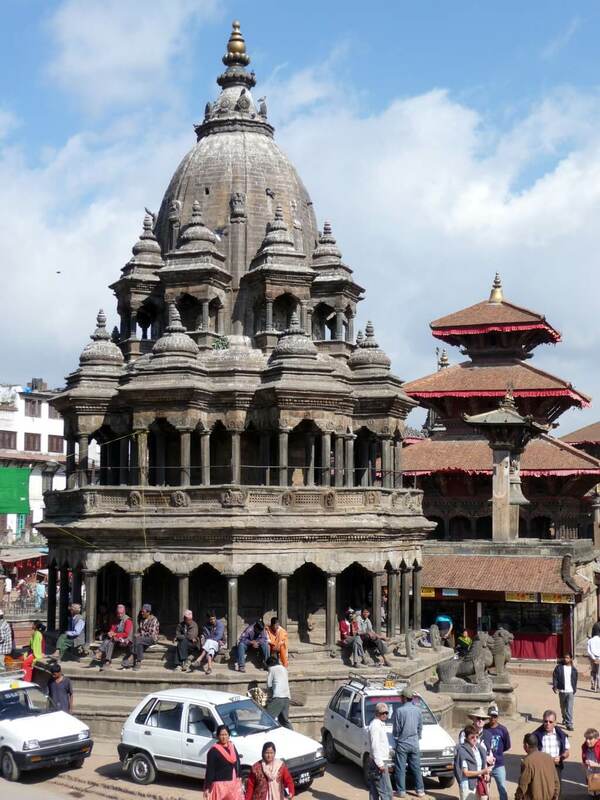 It is also believed that the name of the capital city Kathmandu remained after this temple. But the bitter truth is that the whole monument collapsed to rubble when Nepal was hit by the extreme earthquake on 2015 measuring 7.8 in magnitude. Bhimsen(also called Bhim) is considered to be one of the leading hero and character in Mahabharat and renowned for his supernatural power and bravery. This temple is dedicated to him, who is worshipped as Lord of trade and business by Newar locals and was built under King Shree Nivasa Malla reign in 1680 A.D. It is considered to be the Hindu shrine, and non-Hindu are not allowed to visit. It is popular for its three interconnected golden windows. The Golden gate also recognised by Sun Dhoka (in Nepali) is the immense masterpiece in art and architecture of its kind globally. It is decorated with such a beauty that any visitor will then realize the handsomeness of Nepali arts and architecture. 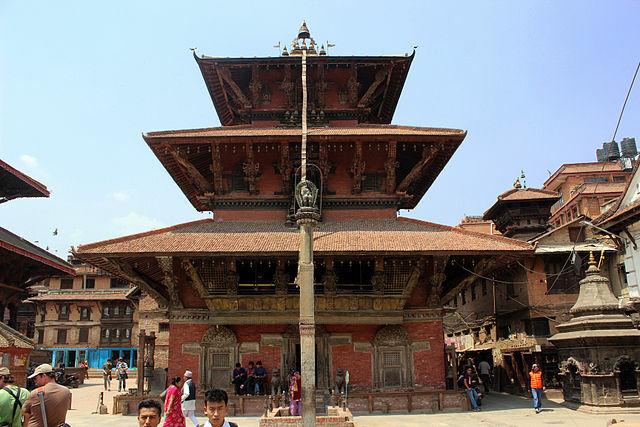 It was erected by Ranjit Malla and is located under Bhaktapur Durbar Square. It is in fact, the main gateway to the 55 window palace and decorated very artistically comprising of various elements like Garuda (mythical griffins), Goddess Kali and various other Hindu deities, supported by two heavenly nymphs, monsters, and other mythical creatures. 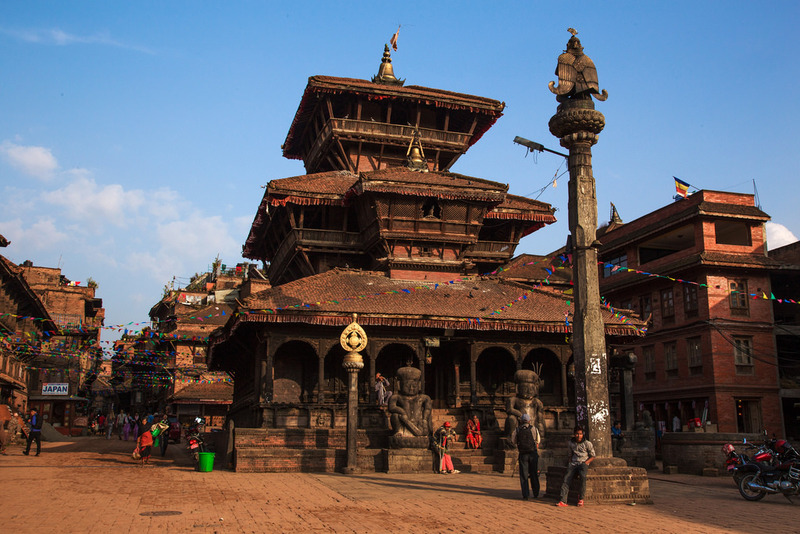 It is three storied pagoda styled temple and oldest Hindu shrine in Bhaktapur Durbar Square believed to be built with the woods of a single tree. 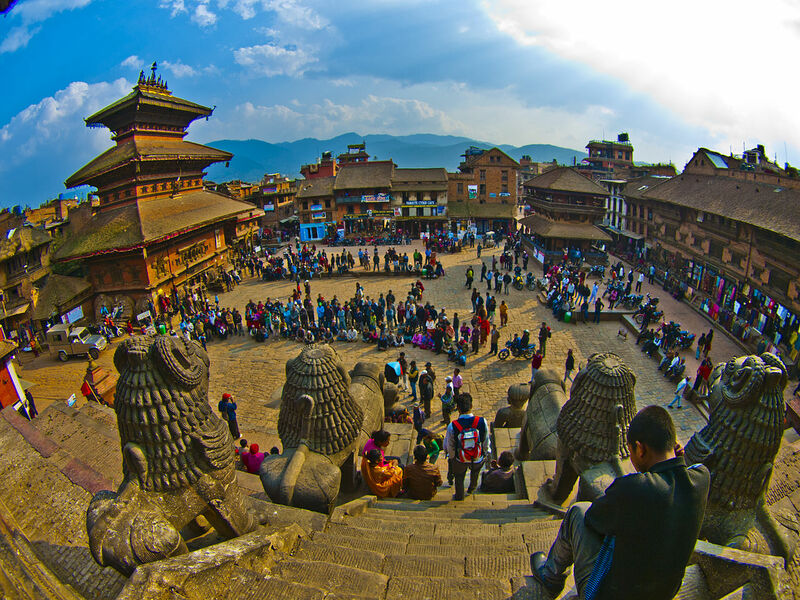 Located at Bhaktapur Durbar Square, Dattatreya Temple is rich in its own myth and cultural value. It is the only temple in Nepal that is dedicated for Lord Dattatreya, which is considered to be the combined incarnation of all three main gods of Hindu- Brahma, Vishnu and Shiva. This historically rich monument was built by King Yakshya Malla in 1427 A.D.
Budanilkantha also termed as Narayansthan temple means “Old Blue throat” in English is considered to be the largest stone carving architecture in whole Nepal. 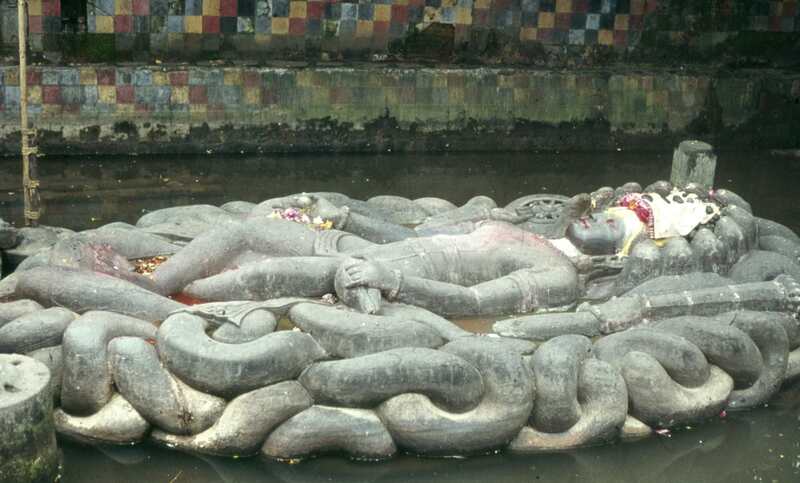 Lord Vishnu is carved astonishingly in a single piece of black basalt rock, 5m in length that rest above the coils of snake in the middle of 13 m length pond to resembles that Lord Vishnu is floating on the cosmic ocean while lying over Ananta Shesha- giant snake bearing thousand of heads. This historic landmark was created by then King Pratap Malla and the myth depicts that the Royal family are restricted to visit this site as it believed that it leads to the demise of any one of them. Lord Vishnu sleeps perfectly with 11 hooded protecting heads rising around the head with cross leg and four hands holding four various symbols- Sankha as the conch shell, Chakra as disc, Gadha as club and Padma as lotus. Just beside the Kathmandu Durbar Square, there stands big 3 storied Kumari Ghar which is home for the kumaris “The Living Goddess of Nepal”. It is, therefore, the holy monument for all the Nepalese that exemplify the ornate craftsmanship. Typically, it is popular for extra-ordinary carved wooden balconies and windows comprising gold crafted window as well which was built by King Jaya Prakash Malla in 1727 A.D. Tourist may enter through the courtyard and are allowed to take pictures where they will find the immense masterful traditional carving of gods and the symbols over doors, pillars and windows but they are strictly prohibited to take pictures of kumari who sometimes appear at any of the windows of the first floor.